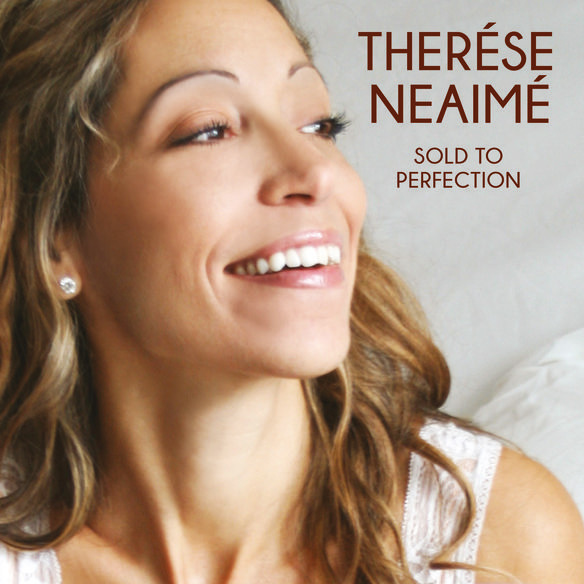 Therése Neaimé’s re released single ”Sold to Perfection” keeps climbing on the US TOP 20 chart and and is now at an amazing #6!! The very same song is also geeting great attention on Spotify. See link below. The track is now playing in over 70 countries and at + 200 radio stations worlwide. Föregående inläggFöregående MUSIC VIDEO REALESE!